With nearly 2,000 colors, Pantone can help you easily translate your client’s brief and brand direction into an approach that is friendly to both your design process and the budget. 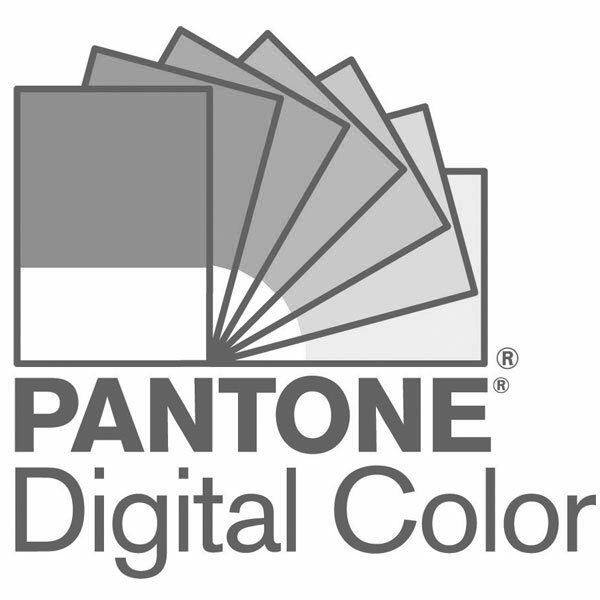 Pantone's RGB and HTML color values make applying consistent across project a snap. And each color also has associate spot color and CMYK values, so your colors can be used as versatilely as you need them to be.